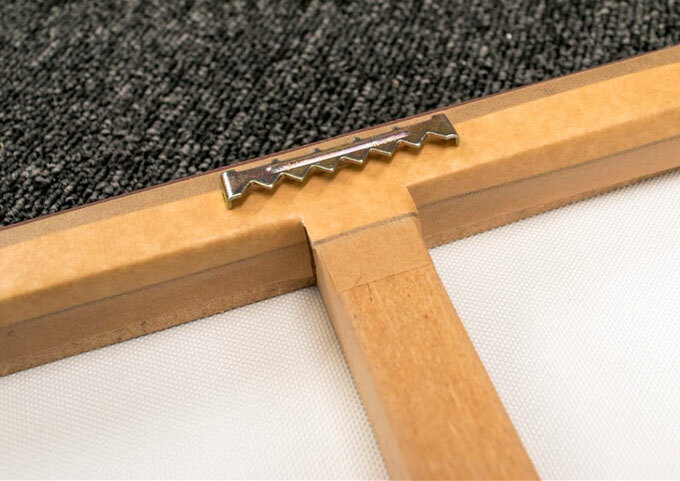 Our A4 canvas prints are produced using the latest 380gsm polyester canvas that is then stretched over a 25mm sturdy box frame. Measuring 308 x 206 mm on the front face and with a 25mm wrap, the A4 size offers a great impact without being too overpowering and is an excellent way to show off your photos or artwork. 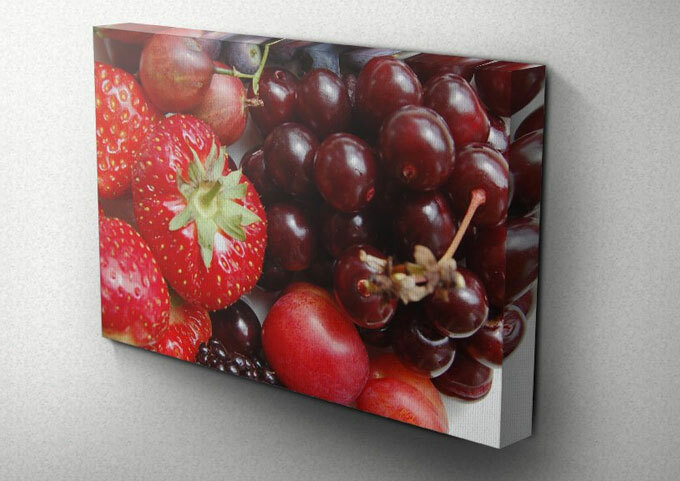 Upload your image files for A4 canvas printing. You can upload your images for A4 canvas prints in JPG, PDF, TIF or DOCX formats. These common file types cover digital photos, image editing and publishing software. 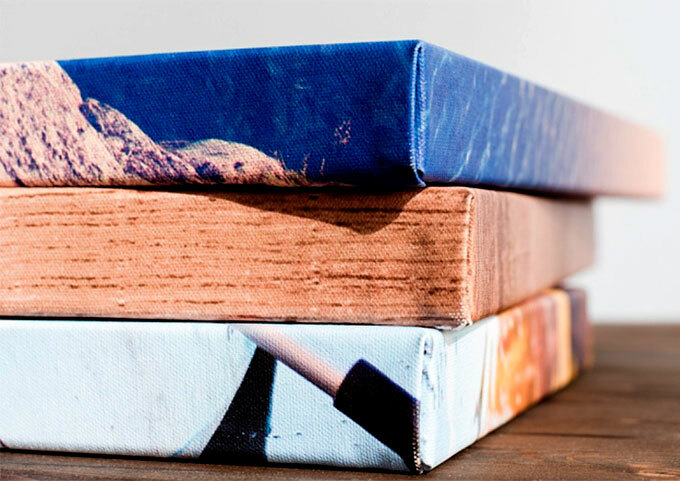 Further information about our A4 canvas printing service is available in our FAQ section. This covers common questions concerning File Uploading, Print Sizes, Papers, Vinyls & Canvases, Printers & Inks and our Packaging & Delivery methods. You may also Contact Us with any questions and we will be happy to help. Sourcing the cheapest A4 canvas printing service is a good idea in theory, but the cheapest prices will inevitably mean a compromise in quality. We regularly invest in the latest printer technology and only utilise branded inks to make sure you get the best value for your money.